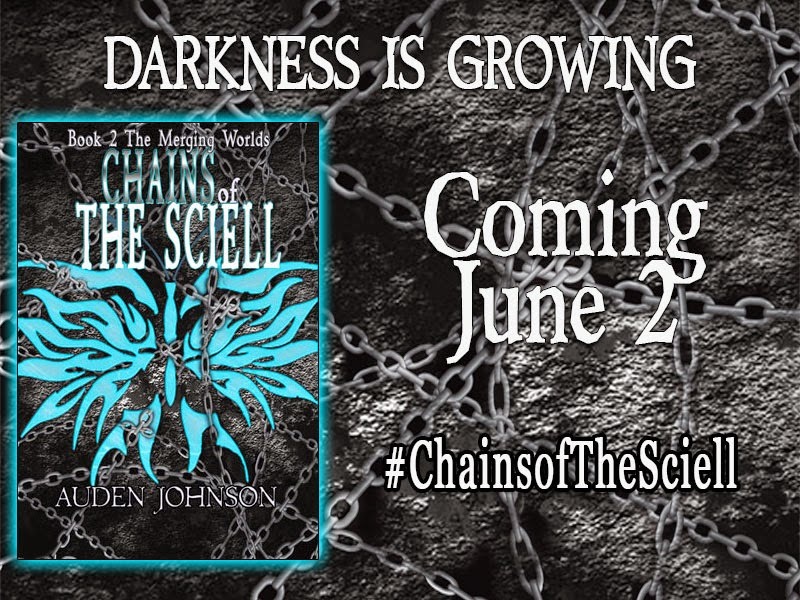 Chains of the Sciell is coming out Tuesday!!! I'll be starting my first blog tour Monday!!! 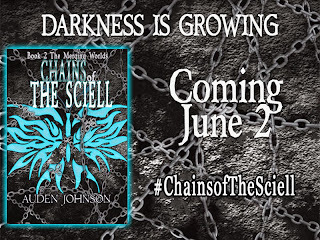 Funny, after publishing many books with small sales, I thought I wouldn't be exited about the Chains of the Sciell release. Lies. I am so excited. On to our regularly schedule blog post. Can There Be a Black Fantasy Hero? #FutureChat from BEA today: What if the 90 percent does write a book? How Can Guest Posting Help Us?